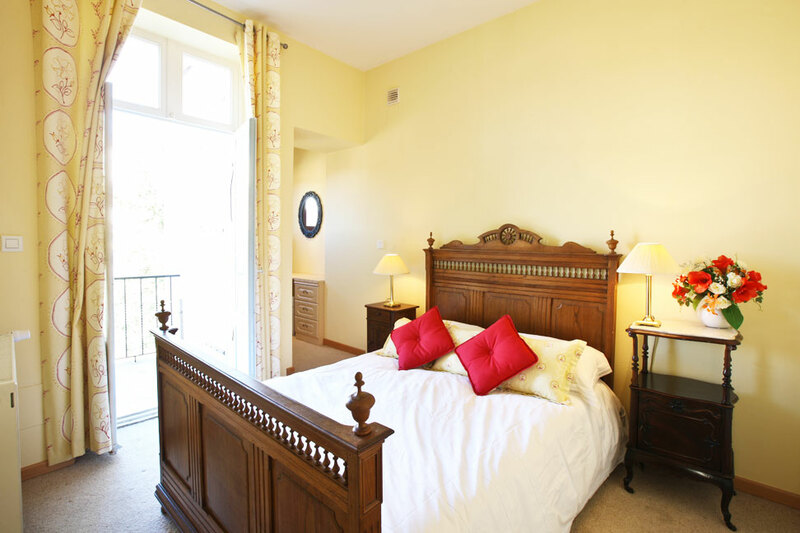 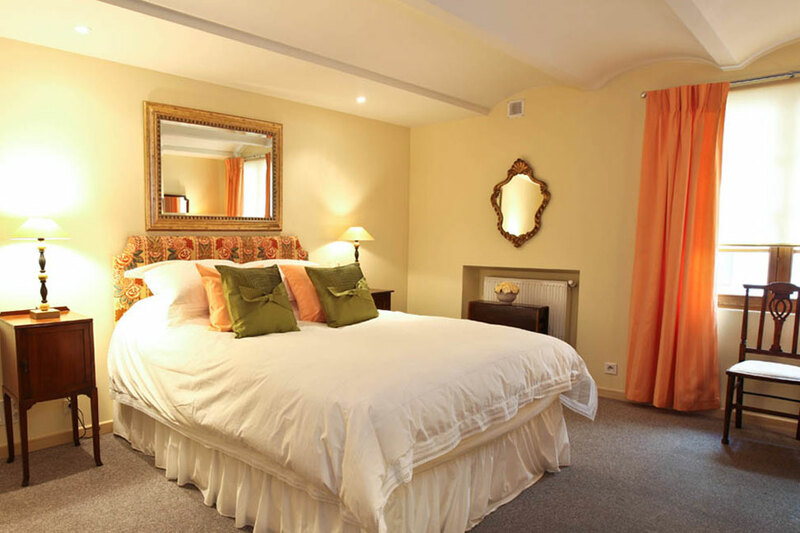 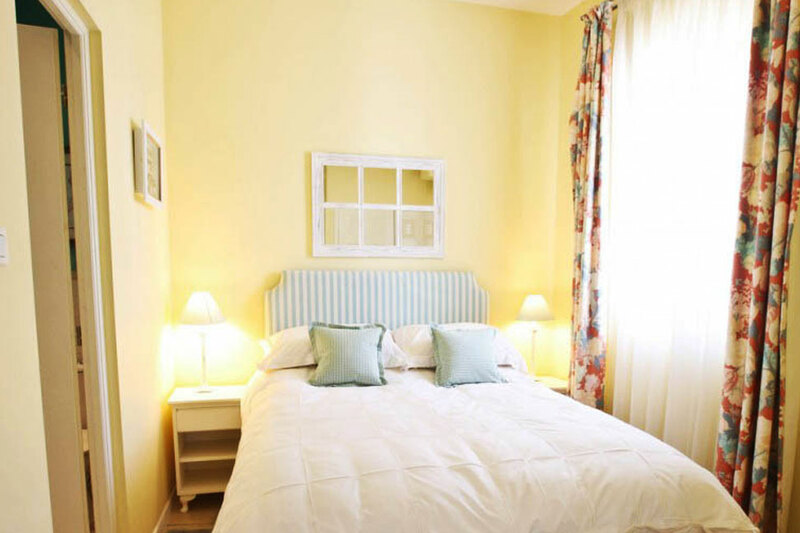 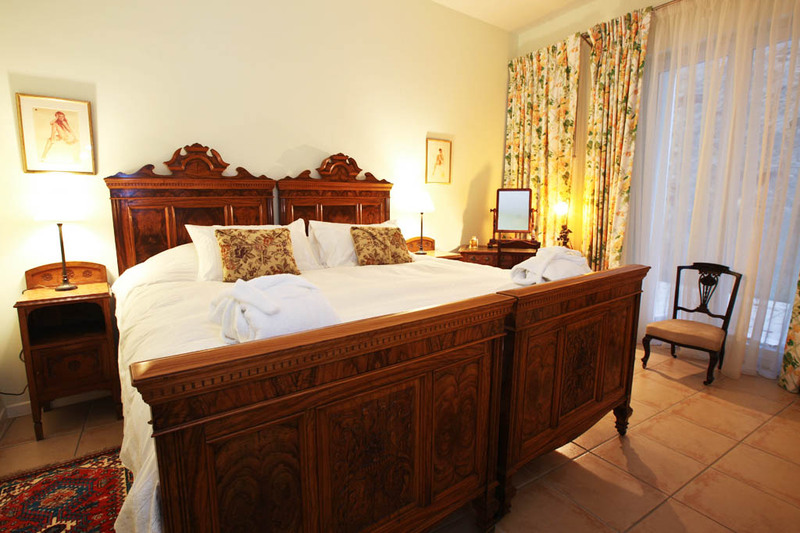 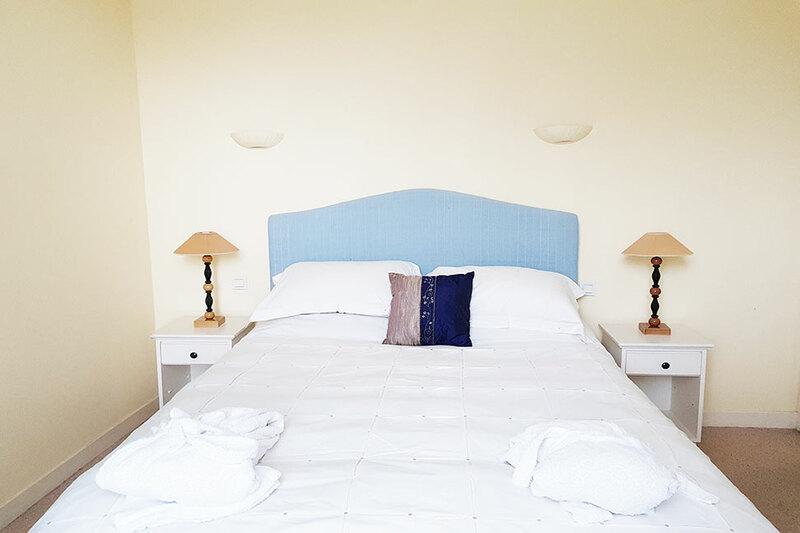 Fully renovated luxury holiday apartments situated in picturesque St. Laurent De Cerdans. 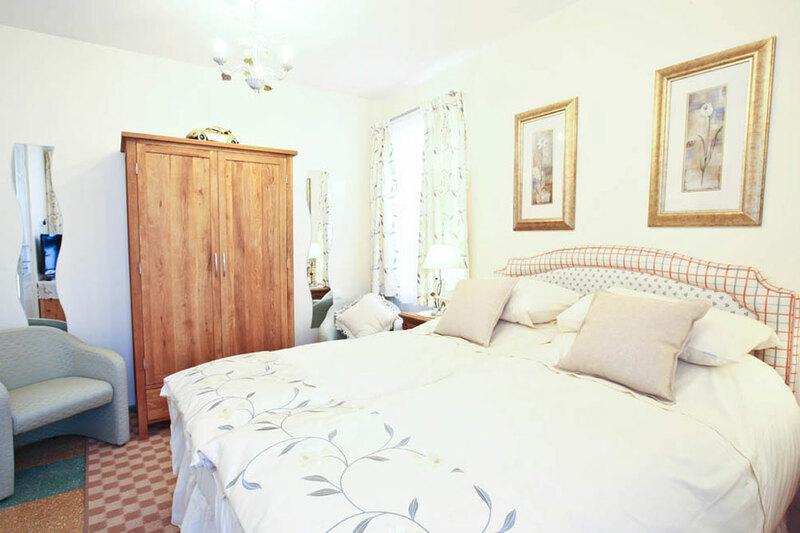 Discover our apartments which are situated in the picturesque village of St. Laurent De Cerdans. 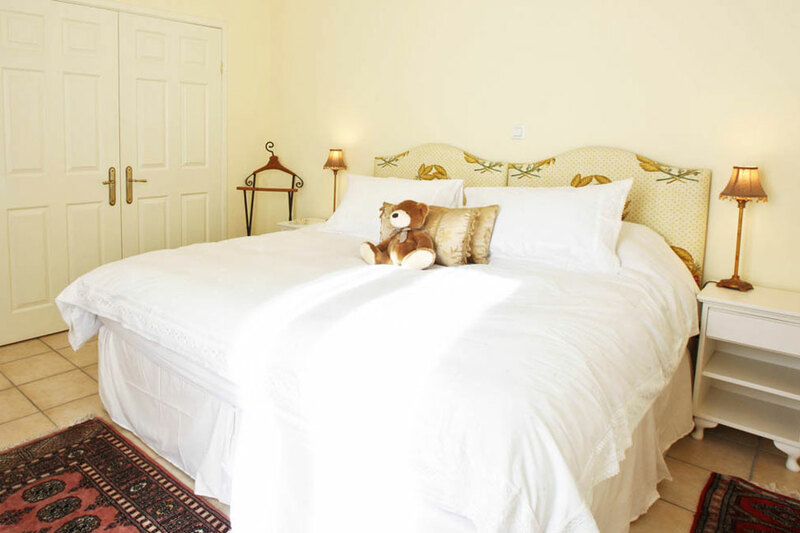 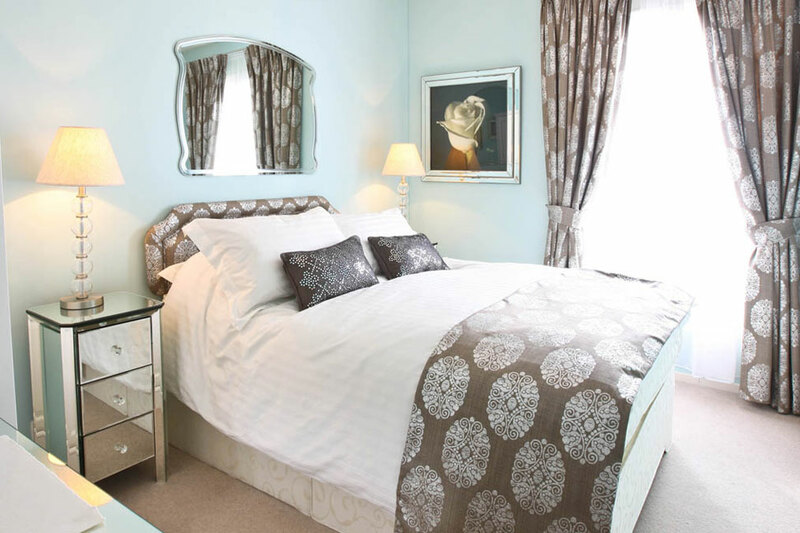 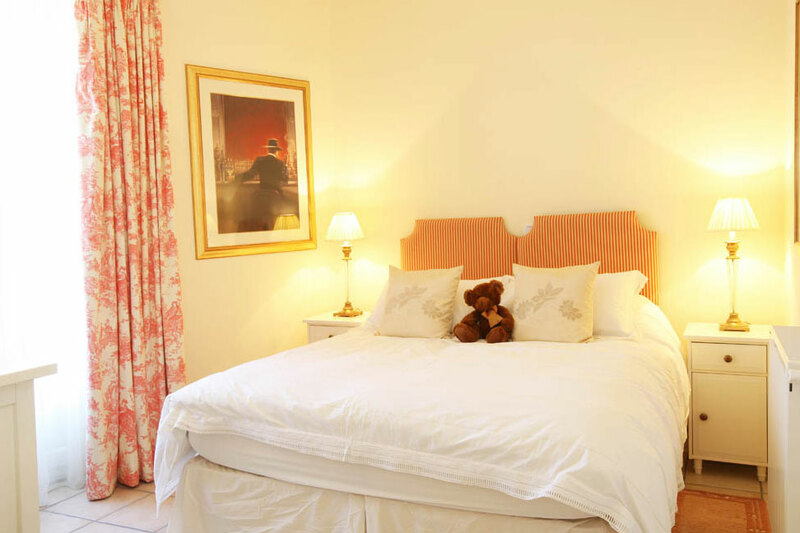 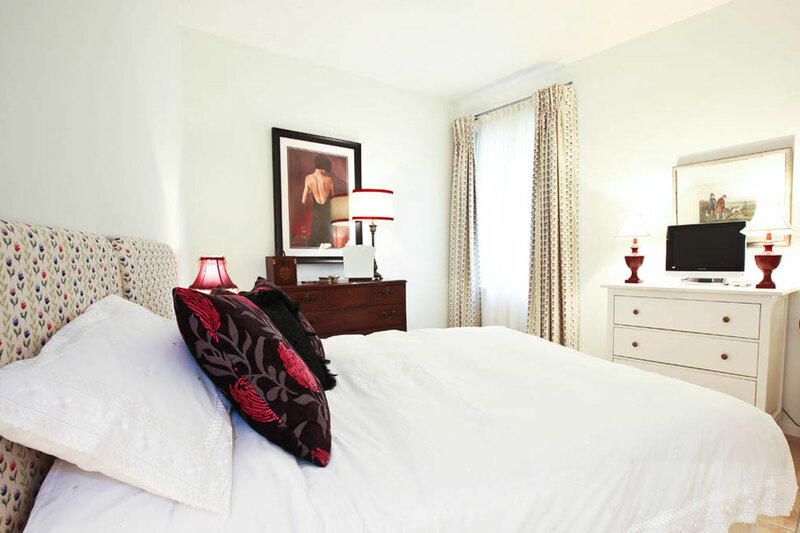 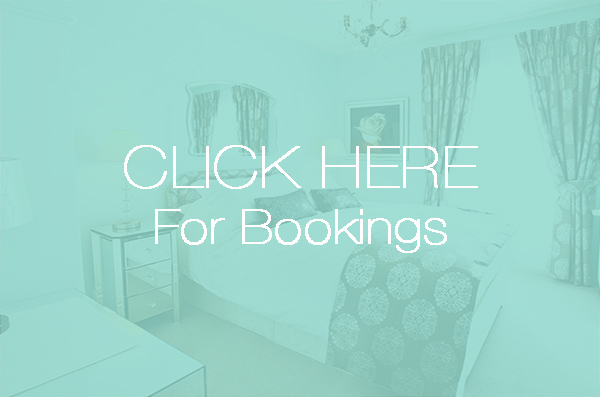 We have 10 stunning apartments to choose from and can offer special rates for multiple bookings.